Nancy holds a Bachelor degree in Humanities and Social Sciences of Makerere University (2016) with additional training in Administrative Law from the Law Development Center. She is open minded, resourceful person with a sound background in community mobilization, guidance and counseling, leadership, and team player. Before joining ARiD, Nancy worked with Solar Now Co. Ltd as the Branch Manager, Pader. 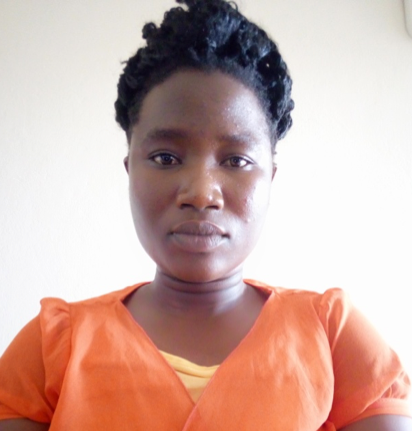 Nancy has numerous work experience, including as a Parish Chief with Kitgum District Local Government, mentor and role model with Educate Uganda, Assistant parish supervisor on population Census with Uganda Bureau of Statistics in 2014.